Each year, Art Force of Amarillo sponsors a series of cooking schools to provide scholarships and program support for Fine Arts and Humanities at Amarillo College. 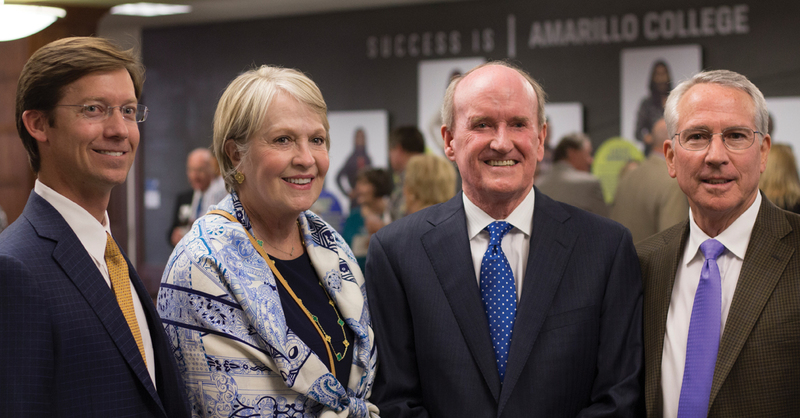 The 55th annual Amarillo College Foundation meeting was held September 19th on the second floor of the College Union Building on the Washington Street Campus. Nancy and John Kritser were the special honorees this year. 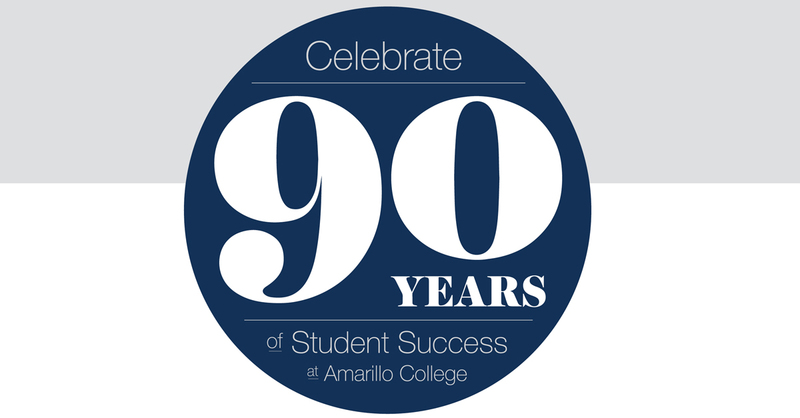 The Amarillo College Foundation will host a gala to celebrate 90 Years of Student Success at Amarillo College. The gala will occur on May 2nd at the Amarillo Museum of Art. 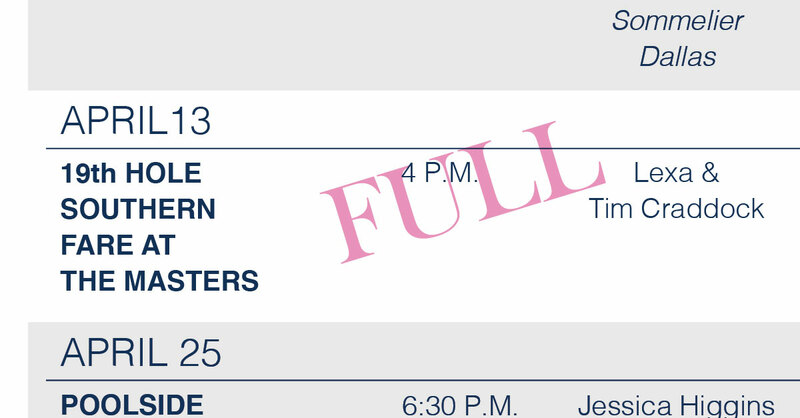 Call 806-371-5924 for more information.